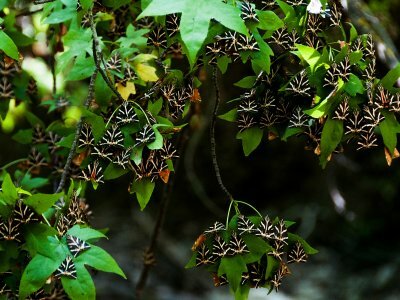 You can see hundreds and thousands of butterflies Arctiidae that arrive in the valley at the end of May and live on tree trunks up to the end of October. 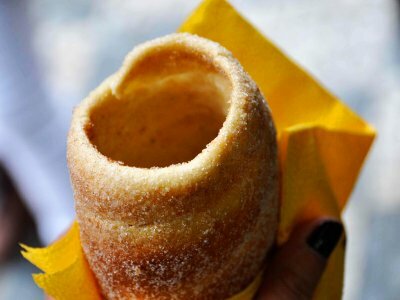 In addition to meat dishes, Hungary is famous for its delicious dessert kürtőskalács - bun with sugar and cinnamon. 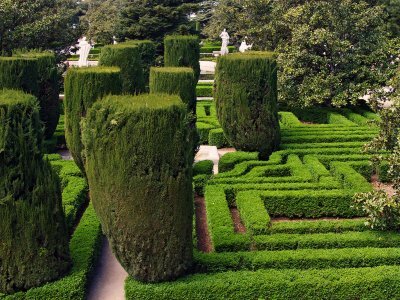 Near the Royal Palace you can relax on a bench next to the noisy fountains and green idols made of boxwood and privet. 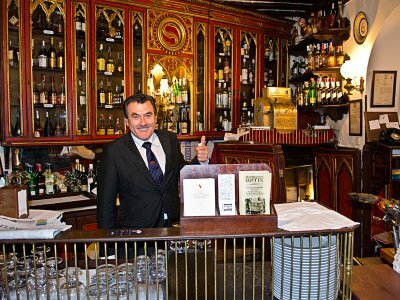 Take suckling lamb and a glass of wine in the oldest restaurant in the world. 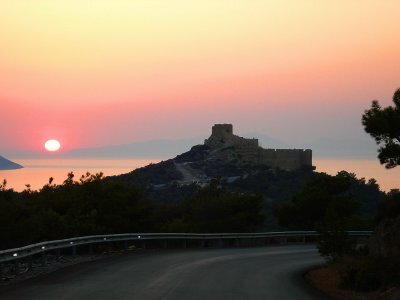 If you want to see the most beautiful sunset, then you need to climb up to the Kritinia Castle. 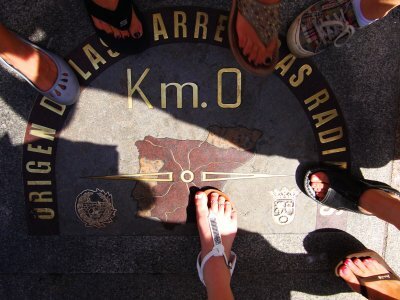 Find the center of Madrid, where all the Spanish roads start. 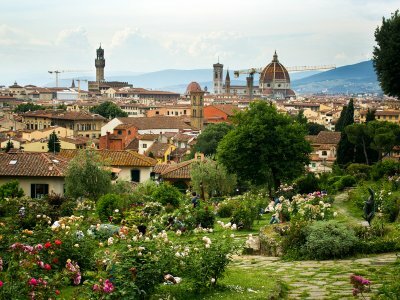 Look how the thoroughbred Arabian horses run circles around the stadium, while preparing for the next world-class competitions. 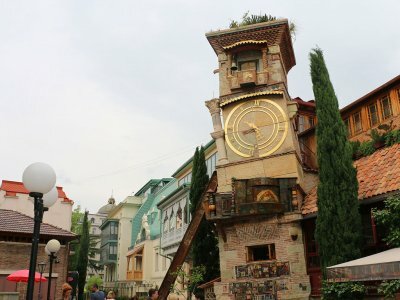 Taking a walk around the old town of Tbilisi make a stop at the theatre to see a performance on the clock tower.